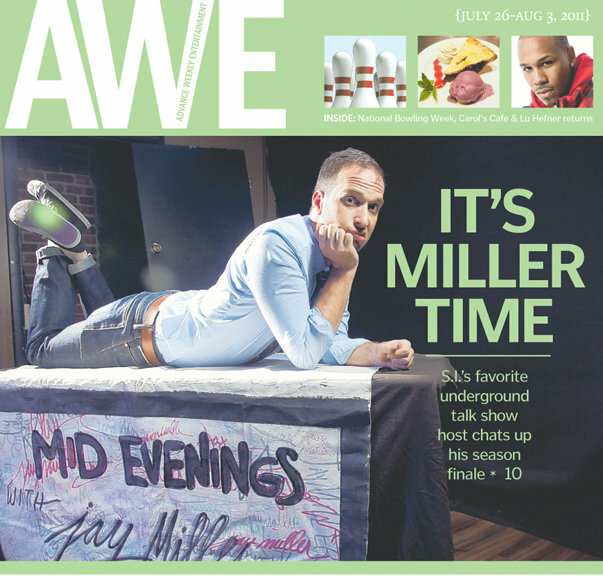 For those of you who missed it, there was a great article about the show in this week's AWE. You can check it out at silive.com. Tickets for the show are still available at midevenings.com ($7 in advance, $10 at the door). I'm making two videos for this one, and I hope you can make it down. Guests include Uncle Nino (Jersey Shore ) and Chris Gethard (The Other Guys , Big Lake, Weird New York ), plus a special musical performance by Kevin Devine . It all happens at Snug Harbor on Staten Island. Doors open at 7pm, so come grab some drinks at the bar before the 8:30 pre-show. Show starts at 9:00. Visit midevenings.com for more information. Super Live Adventure: Free Comedy Tonight at Full Cup! Come on down to Full Cup (388 Van Duzer Street, Staten Island, NY) tonight at 9:30 for another night of free comedy, featuring RG Daniels, Doug Smith, Annie Lederman, and Alex Grubard! Hosting these has been a lot of fun, and I hope you'll stop by. Stick around 'til 2 AM and see what Shaq-Time is all about. I'm excited to be doing a 30-minute set this Thursday night at Tantra Lounge, 1400 Forest Avenue, Staten Island, NY. It's a free show that starts at 8:30, and I'll be performing with two of the best comics in NYC (or anywhere for that matter), Nick Vatterott (Late Night with Jimmy Fallon) and Phil Hanley (The Late Late Show with Craig Ferguson). 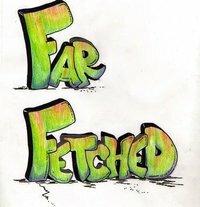 The Far Fetched guys will be showing some new videos, with Manny and Matt hosting the evening. Drink specials include $10 for all-you-can-drink tap beer, $2 SoCo & Kamikaze shots, and $3 Jello shots. I hope you'll come down for all of this plus a few surprises. 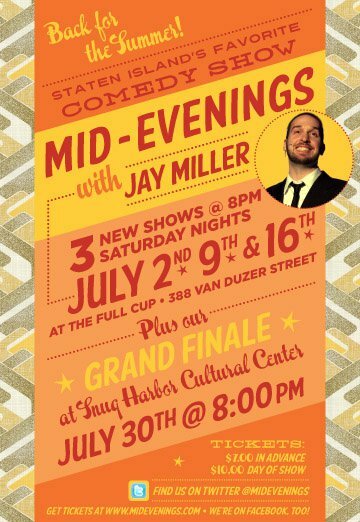 Mid-Evenings with Jay Miller: Season 4 Starts Tonight at Full Cup! Mid-Evenings with Jay Miller returns tonight at 8:00! I've been doing some writing and some video work for this show, and I'm excited to announce that my good friend Erik Bergstrom (stand-up comedian and author/illustrator of Grimmer Tales ) will be a featured guest tonight. The first 3 shows are at Full Cup (388 Van Duzer Street, Staten Island, NY) tonight, July 9th, and July 16th, followed by the season finale at Snug Harbor on July 30th. Visit midevenings.com for more info.